P25CleanRF | 802 Secure, Inc.
P25 radio communications are the critical lifeline that links first responders in the field to their dispatchers, incident commanders, safety officers and colleagues. 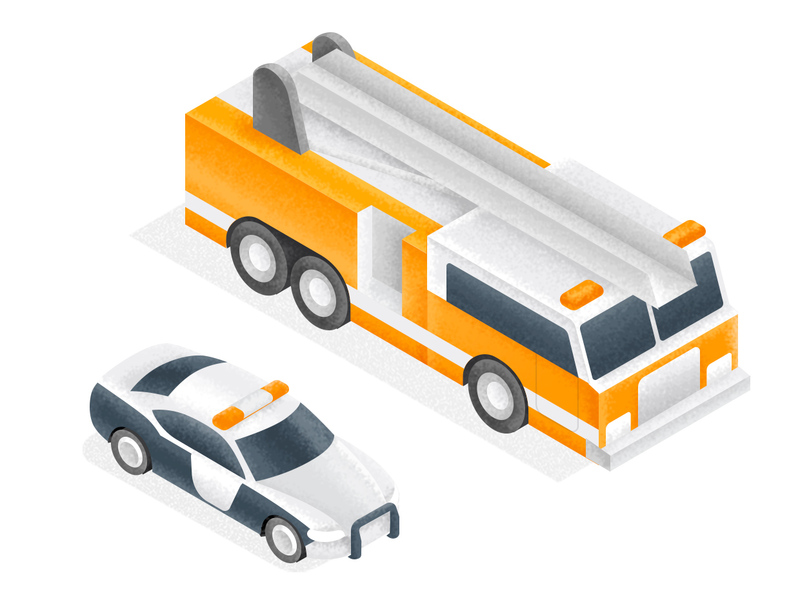 With the recent increase on wireless attacks on Public Safety Networks, reliable and secure communications is essential to the safety of first responders, as well as the efficient and effective delivery of emergency services. 802 Secure’s cloud-based sensors offer operational efficiencies to P25 communications to ensure performance and reliability of the networks. P25CleanRF™ identifies radio interference, network outages, through independent auditing of the P25 transmissions. By verifying availability, reliability, and operational readiness allows quick identification of problems through active monitoring and recording of issues for root-cause analysis. 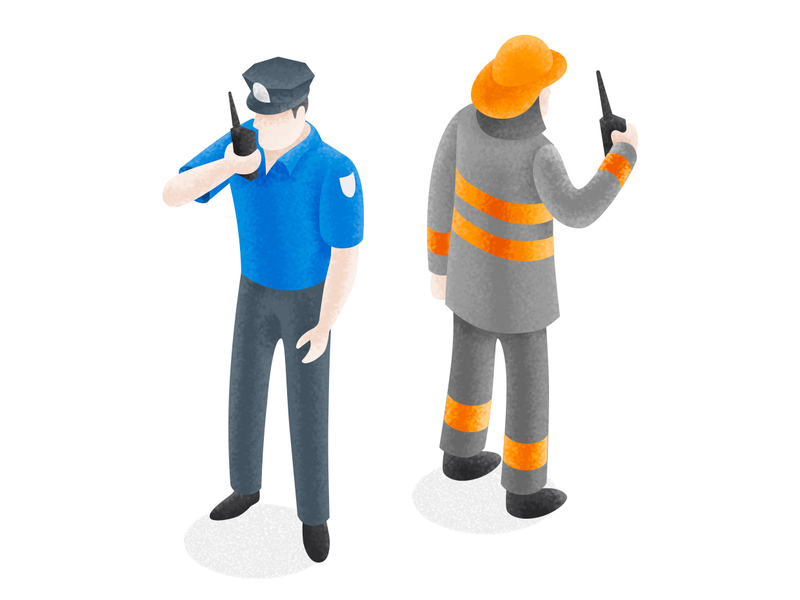 In critical buildings and infrastructure that deploy Public Safety Bi-directional Amplifiers (BDAs) and Distributed Antenna Systems (DAS) to support Public Safety communications, the P25CleanRF solution verifies radio communications effectiveness, especially in weak-signal areas. The privacy and security of communications, especially law enforcement, is critical to the operational operational efficiency, effectiveness, and safety of the first responders. The P25Clean RF solution validates encrypted communication streams to ensure that radio information is protected from unauthorized access. Current P25 systems rely on network infrastructure to notify the system manager of any RF interference issues or network outages. This approach is dependent upon the P25 network notifying itself about the issues. P25CleanRF is an overlay solution, providing an independent audit of findings on usability and security posture of the radio network, at any particular location. 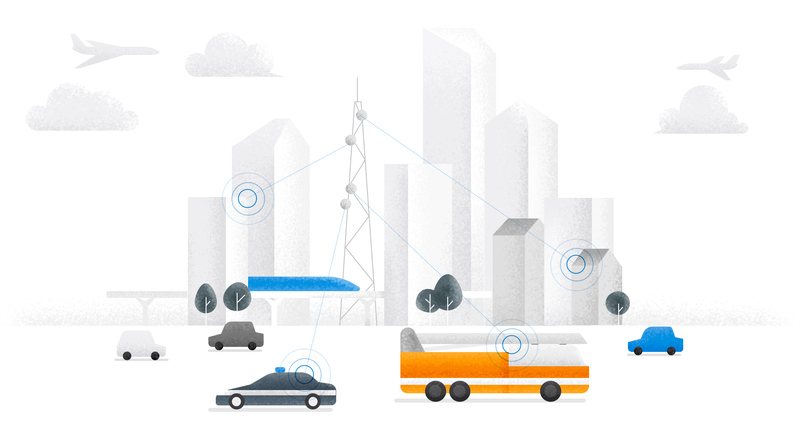 Continuous, proactive, real-time monitoring for unusual activities of traffic ensures the security, reliability, and availability of the network for mission-critical communications. P25 Wireless Vulnerability Assessment identifies weaknesses in the implementation of the radio network and security protocol against adversarial attacks through Critical Path to Exposure.